Drop Leg Panel for MOSQUITO Modular Belt Sleeve is a high-ride thigh rig that allows you to mount pouches directly below the MOSQUITO modular belt sleeve. 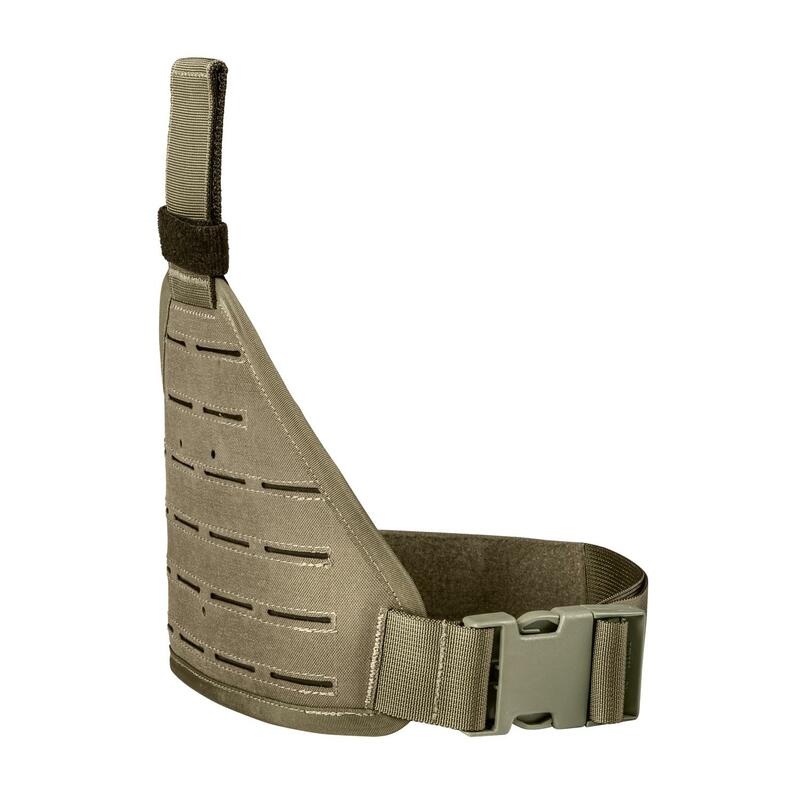 Drop Leg Panel for MOSQUITO Modular Belt Sleeve is a high-ride thigh rig that allows you to mount pouches directly below the MOSQUITO modular belt sleeve, and therefore save mounting space on the belt. Drop Leg Panel can also be used as a mounting platform for any pistol holster featuring Safariland® 3-hole mounting system.